Hebei Ouqi Trading Co., Ltd.
Wenzhou Huichang Non-Woven Fabrics Co., Ltd.
3.Q:What is the material of your products9 A: The material is Recycle PP. 5.Q:How does your factory do regarding quality control9 A:"Quality is priority. 6. 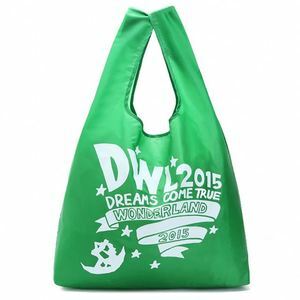 What&rsquo;s your world brand customer9 A: They are Carrefour, coca-cola, Disney, POLO. .
2) If you become our old customer, we will send you new designs and won't charge you the sample fee and shipping fee. About the shipping information 8. Can we use our own shipping agent9 Yes, you can. If you need, we can recommend some forwarders to you and you can compare the price and services. 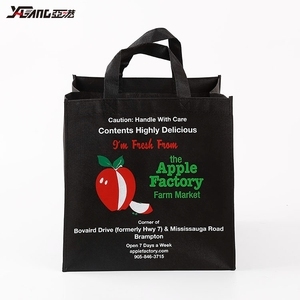 Alibaba.com offers 411,349 folding bag products. About 10% of these are shopping bags, 1% are travel bags, and 1% are backpacks. 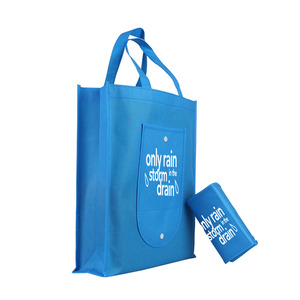 A wide variety of folding bag options are available to you, such as polyester, nylon, and non-woven. 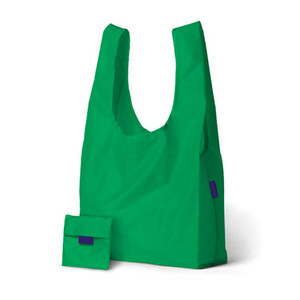 You can also choose from handled, folding, and trolley. As well as from free samples, paid samples. 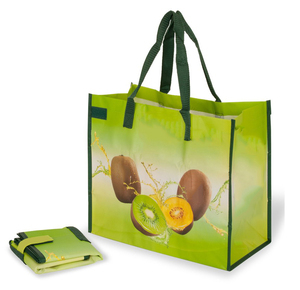 There are 410,735 folding bag suppliers, mainly located in Asia. 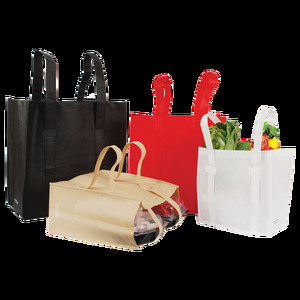 The top supplying countries are China (Mainland), Vietnam, and Hong Kong, which supply 97%, 1%, and 1% of folding bag respectively. 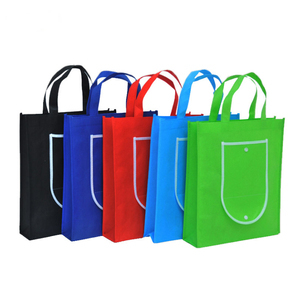 Folding bag products are most popular in North America, Western Europe, and Domestic Market. You can ensure product safety by selecting from certified suppliers, including 75,673 with ISO9001, 41,823 with Other, and 25,210 with BSCI certification.